WRITING/ EXHIBITION/ PUBLICATION and THE FESTIVAL OF NEARLY INVISIBLE PUBLISHING concludes on October 3rd with a day of public residencies, performances, installations, and a closing meal. 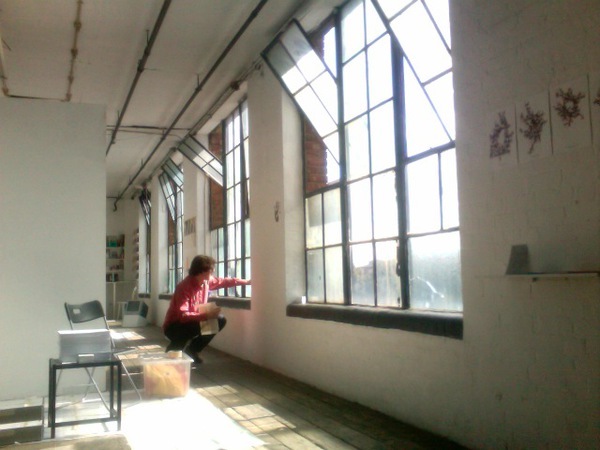 Matt Dalby, who will use voice, recordings and objects to create semi-improvised sound poetry in response to the exhibition and The Pigeon Wing space. 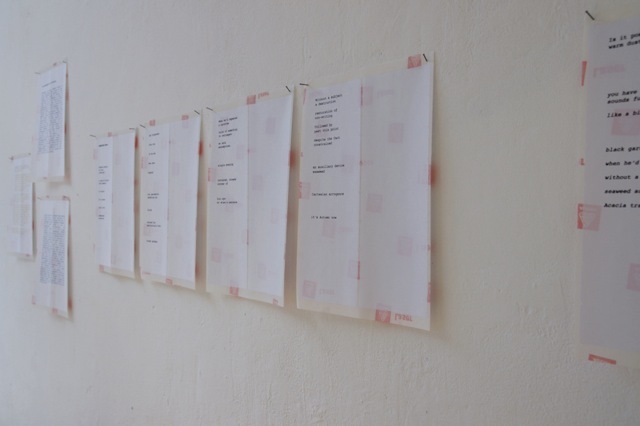 Artists concluding month long projects over the weekend include Pippa Koszerek’s INOPERATIVE MINUTES, whose documentation of the exhibition in shorthand will conclude with the publication of The Pigeon Wing glossary. Marianne Holm Hansen will spend the weekend unfolding her installation FOR THE RECORD (A WRITTEN CONVERSATION) in response to the month’s events. At 6pm there will be a NEARLY INVISIBLE MEAL, prepared by Magda Fabiancyk, followed by a programme of readings and performances. Julia Calver, Helen Kaplinsky/ Hammam Aldouri, Tamarin Norwood, and Press Free Press will conclude month long writing projects, alongside performances by Matt Dalby and James Davies. This month Tamarin Norwood has been trying not to write things away. It hasn’t worked. Her writing has persistently generated words, not things. At the close of WRITING/ EXHIBITION/ PUBLICATION Tamarin will discuss the impossibility of a written form that might leave its object unwritten, considering a spectrum of practices from observing, swallowing and drawing to self-apparent, self-effacing and obliterated writing. Today and tomorrow are the last chance to see DISPERSALS, an action at the Totalkunst Gallery in Edinburgh that is part of the FESTIVAL OF NEARLY INVISIBLE PUBLISHING. 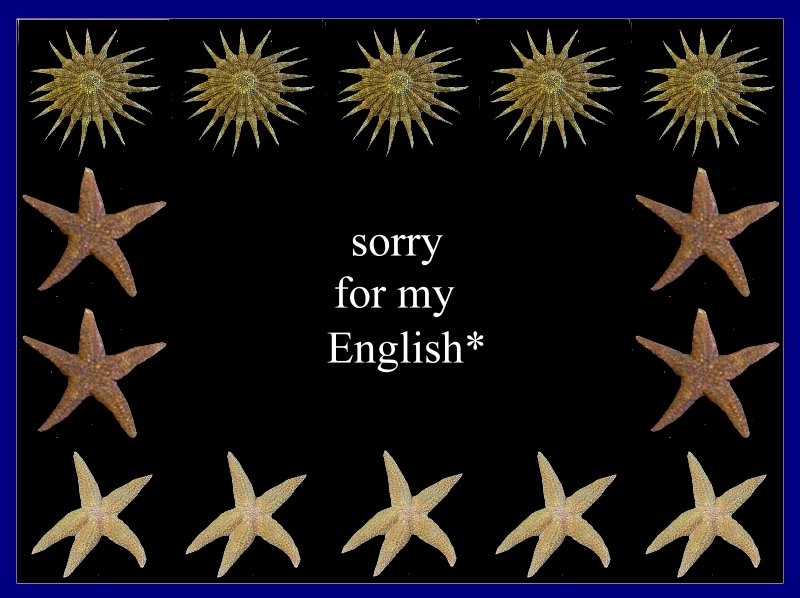 Actually, you might already be too late, if Mirja Koponen’s sticker-poem distribution has gone to plan, and small language pieces have already been taken and dispersed. 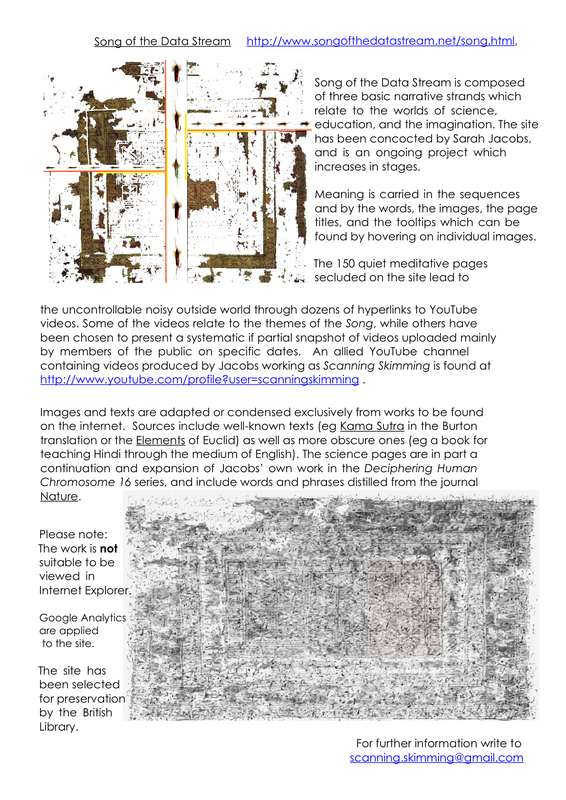 Or you will encounter the work as it will feature when it arrives at The Pigeon Wing: a sheet testifying to what has been removed and what remains. The first dispersal is in the gallery right now. It’s a short event, a burst really, and I think I’m going to send the sheets to you after they have been picked over by the TK audience. I think there is a geographical suggestion here as much as there is an actual dispersal, a belief that the labels with words still will exist there somewhere… an oddly incomplete feeling. … is simply an attempt to literally disperse the text of ‘The Shadow’. I’d like to print the text of the shadow on sheets of labels ( but as pages of the text as they visually appear in the score) and these are set out for the audience to peel off and attach to their diaries, notebooks, bags. There is something inherently magical about selecting your favourite words ( or blanks…! ), it makes them special in that moment and thereby fixes them onto your life (literally). 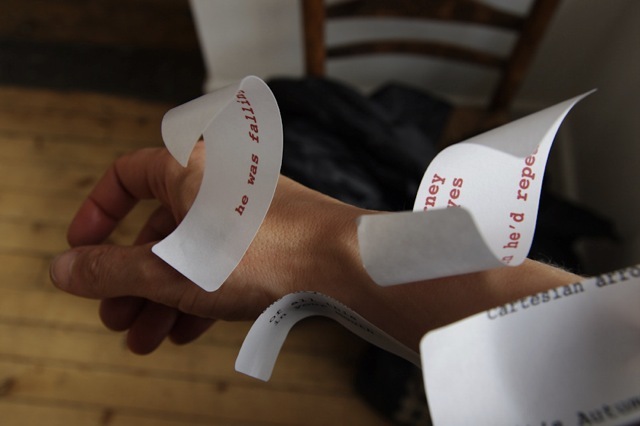 This Dispersal turns the work into a series of personal mementoes, gifts, passwords into the exchange – between the words and the audience – and spreads these out into the space. 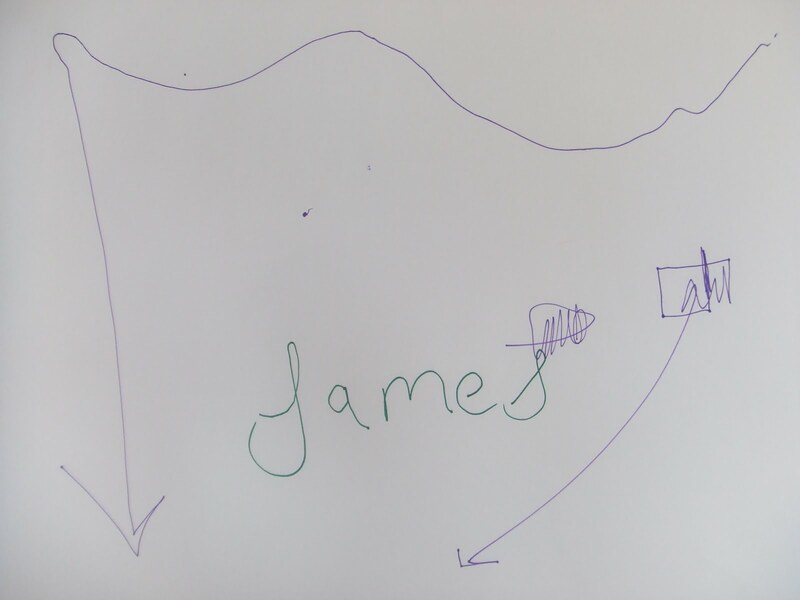 I like the idea of reversing the process of what we did in june, bringing the words in to the space, and also the idea of materialising the work of the first day of the Shadow in Edinburgh, where the aural experience of the text was the only thing to ‘take with’ from the space. I felt that every line, two lines, combination of lines was potentially meaningful, in theory a simple thought of course, but when I was listening to people reading the text in so many different ways when left to their own devices, I was suddenly quite struck by this. So, the first Dispersal, a small and quiet piece, makes the Shadow disappear, move on, little by little, perhaps in parts, perhaps entirely. I would like to do it in the Totalkunst space of course, as the text has materially been there, but it could also travel into The Pigeon Wing through a wormhole in the universe and be dispersed from there. Perhaps there could be somewhat different circumstances for doing this… some sort of augmentary framing of the project. What you think? More could be written/thought about this approach of course, too. Other ways of dispersing? The materials and traces of this event, when received, will be added to the unfolding array of material at The Pigeon Wing. Submissions are welcome for the festival. Please see the call for works here. WRITING/EXHIBITION/PUBLICATION began last night at The Pigeon Wing ,and the opening featured readings by Julia Calver, Tamarin Norwood, myself (reading a text by Helen Kaplinsky) and Press Free Press. Pippa Koszerek was also documenting the event in shorthand. Inoperative Minutes. 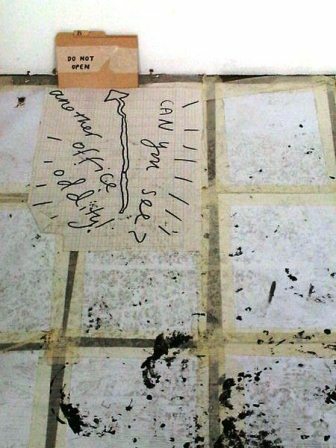 In the two weeks leading up to the opening of WRITING/EXHIBITION/PUBLICATION Pippa Koszerek will intensively study Shorthand from notes passed on to her by secretarial support staff during her recent residency in Dundee. In an act of public/private recording Pippa will act as the sole documenter of the opening reading/performance event taking place at the Pigeon Wing on 3 September. The resulting notes will be displayed in their original form throughout the month for visitors to decode and re-interpret. During this month Pippa will be concurrently taking up her acting role as Secretary of the Dickens Museum as part of the three month Island Projects exhibition Beyond the Dustheaps where part of her position will include the exploration, study of and adaptation of Dickens journalistic use of Gurney’s Shorthand system. 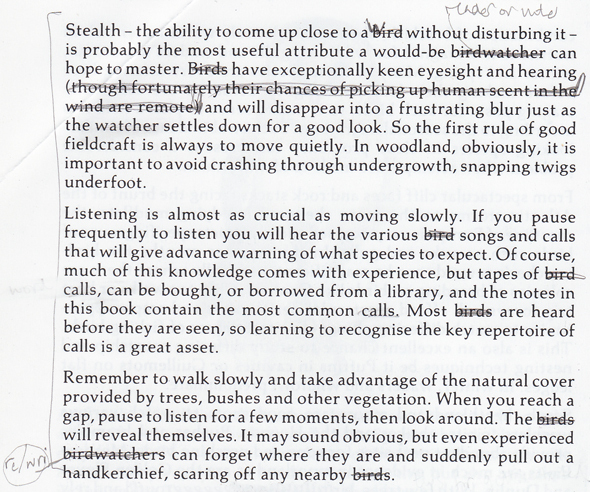 Considering both secretarial and journalistic uses of shorthand and the latent potential of the space between notes and official records, Pippa will participate in The Festival of Nearly Invisible Publishing, undertaking a three day residency at the Pigeon Wing in the first weekend of October culminating in a presentation of her findings for the approval of Pigeon Wing visitors. Script for the Initiate. A script will be read on the opening night of the exhibition by writer and curator David Berridge. The text has been collaged from multiple press releases for exhibitions seen by the artist over the past year. 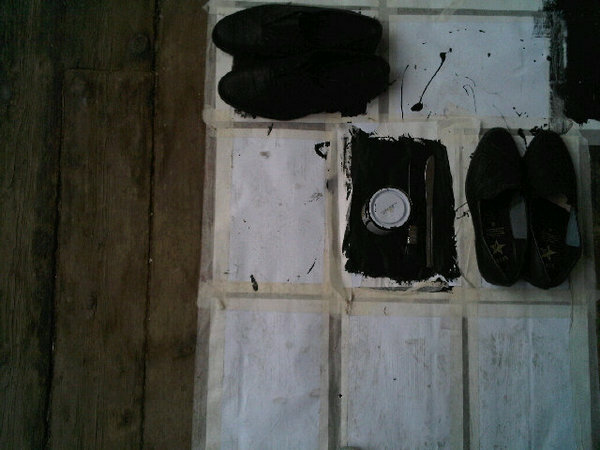 The Artists Assistant: Acts of Obedience (Nebulous Readings). Premised upon a contractual agreement, this collaborative work sees the artist employ an assistant who is granted conceptual authority. For the period of the exhibition the assistant will give instructions to the artist. In this case the assistant will task the artist each week to read a given text in gallery space. These readings will not be announced but the scripts will be available to view, alongside the contract which binds the collaboration. I want to look at writing in terms of ‘writing into existence’, and specifically in terms of writing not approaching its object but rather pushing it away, and instead approaching a represented version of that object which exists only because the representation writes it into existence. In this context, the prospect of ‘writing live’ presents contradictions I would like to explore both in writing and through a video intervention into the space. 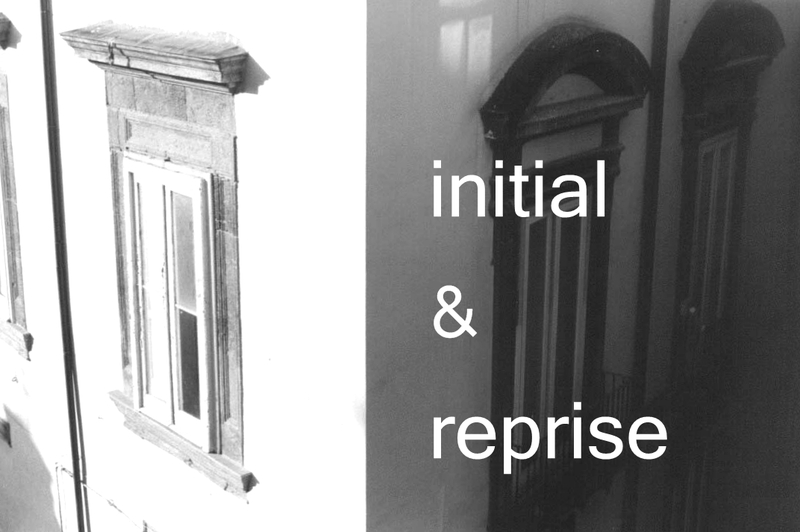 By intervening in the ‘liveness’ of the writing residency, I hope to present and contextualize some of the productive contradictions that arise in the practice of live and site-specific writing. press free press is a poetic collective: finding, constructing and demolishing language following the invitation of language poets and performance artists; writing language that is poetry or performing poetry that is language. The rota for A TIME FOR WORK can be seen here. The boxes should be distributed in small clusters of perhaps no more than three of each size in locations where they may not be immediately obvious. They should perhaps seem to be incidental to larger works around them. So when the show was installed I opened the box containing 18 6cm x 6cm boxes and wandered the space deciding where to place them in accordance with this instruction. 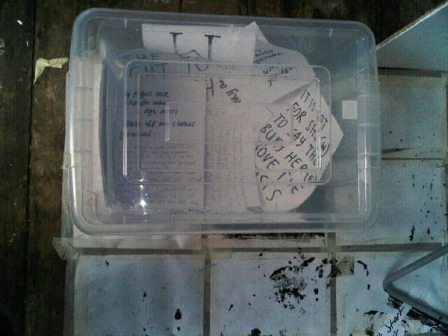 The visual poem boxes grew out of a series of visual poems. The visual poem boxes grew out of card constructions. The visual poem boxes grew out of a collection of street cutlery. 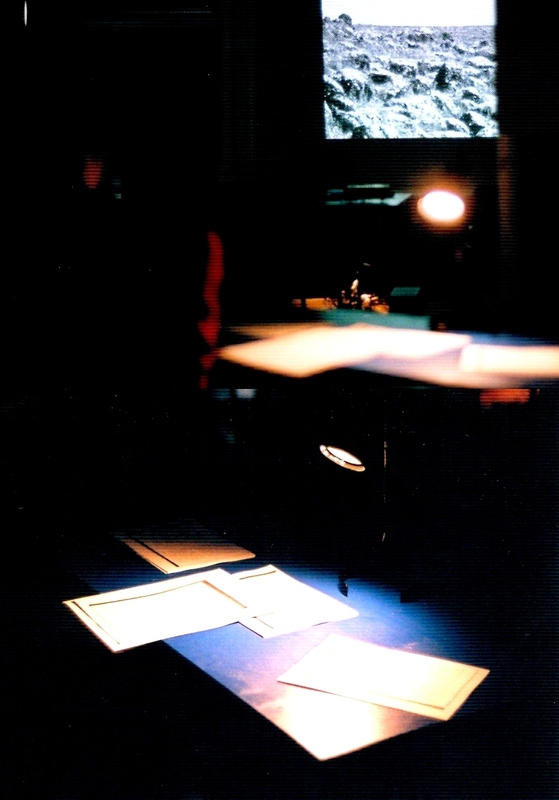 The visual poems were created in ink on paper and derived from letter forms. Derived from ascemic writing. Derived from Chinese characters. Derived from Caroline Bergvall’s Plessjør. 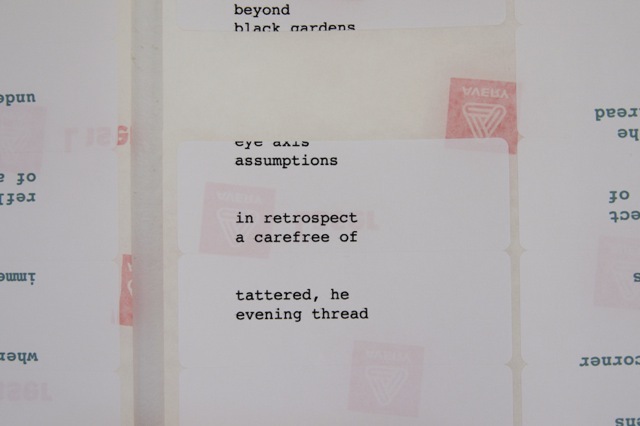 Caroline Bergvall’s earlier book Fig provided Matt with a first glimpse of innovative poetry at the beginning of 2008. His first experiments were in visual poetry and were unsuccessful. 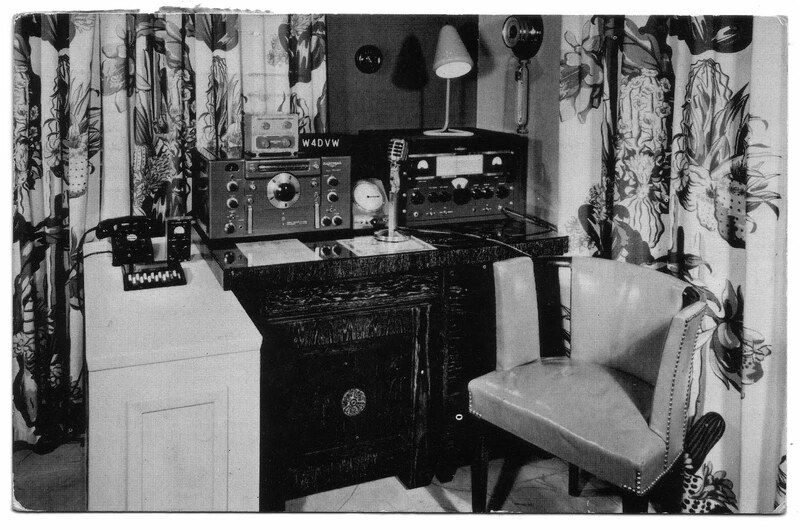 Most of the next year was spent concentrating on sound poetry. Plessjør provided a clue to approaching visual poetry in a more physical way. The boxes originate with an earlier project to construct card forms with otherwise conventional poetry covering the faces. The construction project was revived as a way to present street cutlery. That is abandoned cutlery collected from the street. Critical discussions of work with friends, the work of a friend who had cut a deep slash in the pages of a book led to the decision to transfer the visual poems to boxes, to cut them from one face of each box. The boxes are absences and ambiguities. The letter forms, the reasons for choosing the letter forms, the possibility of the letter forms constituting part of a word or utterance, any mark on paper recognizable as print is missing. The visual poems are absences. The space inside the boxes is absence. The darkness inside the boxes mimics ink. 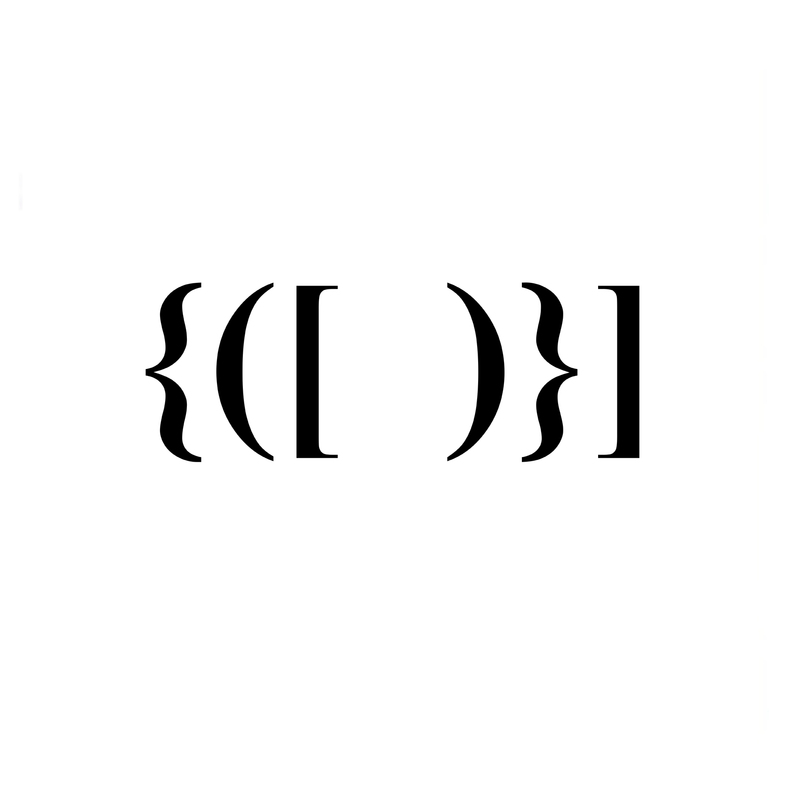 It is ambiguous if the visual poems are cut or drawn. There is tension between the handmade and the manufactured. The visual poems they come from are made by hand. The boxes are made by hand. The visual poems on the boxes are cut by hand. But it is not apparent how the boxes are made. The boxes could be produced in volume with existing manufacturing techniques. The slow transformation of the visual poems by copying from sketches to inking from inked version to visual poem box would stop. Without whom: Helen, Gary, Lou, Graham, Jen.